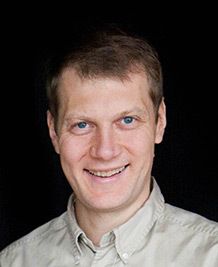 EE Affiliate Professor Pavel Nikitin’s paper “Phase Based Spatial Identification of UHF RFID Tags” was named ‘Best Paper’ at the recentIEEE RFID 2010 conference in Orlando, Florida. Pavel’s co-authors were Rene Martinez, Shashi Ramamurthy, Hunter Leland, Gary Spiess, and Kodukula Rao. There were 130 papers submitted to the conference, out of which 39 were accepted and published. Pavel is part of the RFID group at Intermec. If you’d like to read the paper, Pavel has made it available in PDF format.